October 1, 2018 — CNC specialist NUM has significantly expanded its portfolio of motors for machine tool applications by launching a range of high performance brushless torque motors. Employing innovative optimised magnetics, NUM’s new TMX series direct drive motors have an extremely low cogging torque – almost half that of competitors’ motors. They are ideal for applications that demand very smooth and accurate rotation, especially at low speeds. Typical uses include direct drive machine tools, rotary tables and radial positioning units. NUM is renowned for the quality and reliability of its motors. The company has more than 50 years’ experience of developing specialist motors for automation, especially for machine tool applications. NUM pioneered the development of AC brushless servo motors and has produced more than 5,000 different types; its current range covers torques from 0.318 to 160 Nm and speeds up to 8,000 rpm. The company also manufactures a range of synchronous and asynchronous motor spindles with flux weakening, offering power outputs as high as 55 kW. For direct drive applications, NUM has generally specified use of torque motors produced by IDAM (Drives & Mechatronics AG & Co. KG). A member of the Schaeffler Group, this company specialises in direct drive technology and enjoys a tight business partnership with NUM. NUM is initially launching two TMX series frameless torque motors, with stator diameters of 140 mm and 291 mm, and intends growing the range in the future. The motors’ hollow shaft rotors utilise high flux density neodymium-iron-boron (NdFeB) magnets and offer ample internal space for through-motor wiring or mechanical parts. 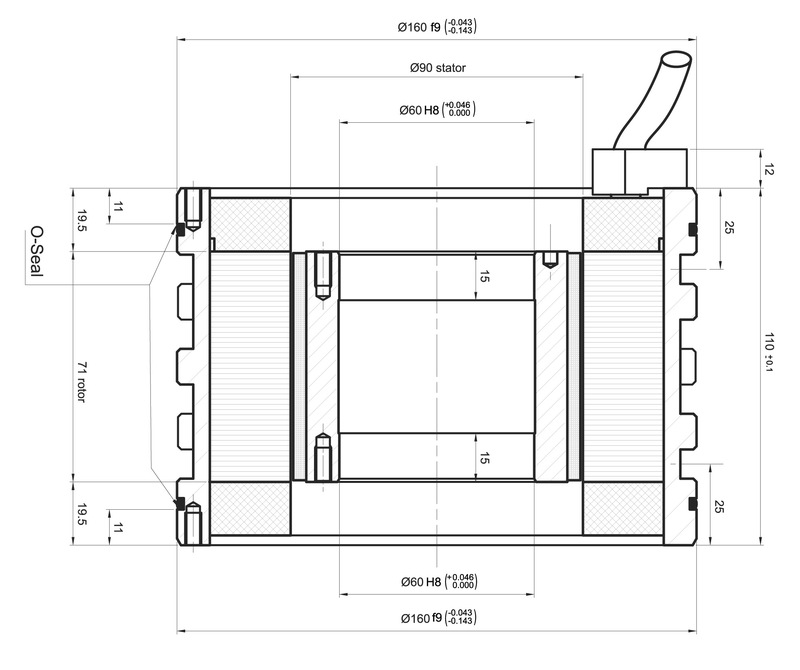 The stator windings are fully protected against over-temperature conditions and are encapsulated within a thermally optimised enclosure that offers a choice of air-cooled and water-cooled configurations. Like all direct drive motors, the TMX series units are capable of providing continuous torque even when stalled, and are designed for direct attachment to the load. This obviates the need for gearboxes or shaft couplings, to provide highly accurate, backlash-free rotary transmission. 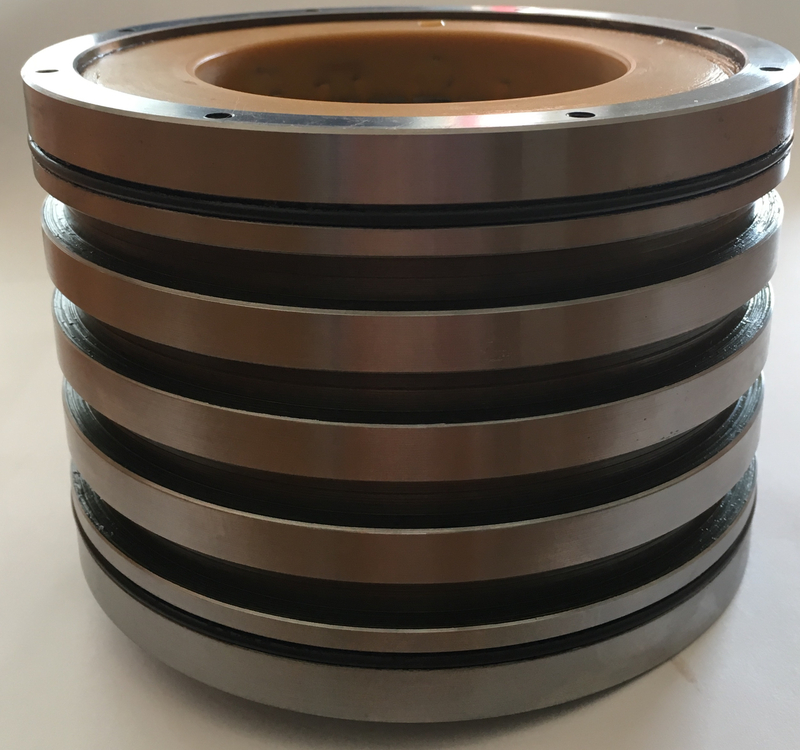 The rotor and frameless stator are supplied as component parts and are primarily intended for applications that require total integration of the motor within the servomechanism in order to reduce weight or volume. NUM’s new TMX series motors can produce a very high S1 torque density and are available with a choice of stator and rotor lengths to best suit the motion requirements of the application. By way of example, a 140 mm diameter motor with an active length of 70 mm can produce a peak torque of approximately 82 Nm at speeds up to 1,500 rpm, and a continuous (stall) torque of approximately 50 Nm. Steve Moore, NUM (UK) Ltd, Unit 5 Fairfield Court, Seven Stars Industrial Estate, Wheler Road, Coventry CV3 4LJ, UK. NUM AG, Battenhusstrasse 16, CH-9053 Teufen, Switzerland. 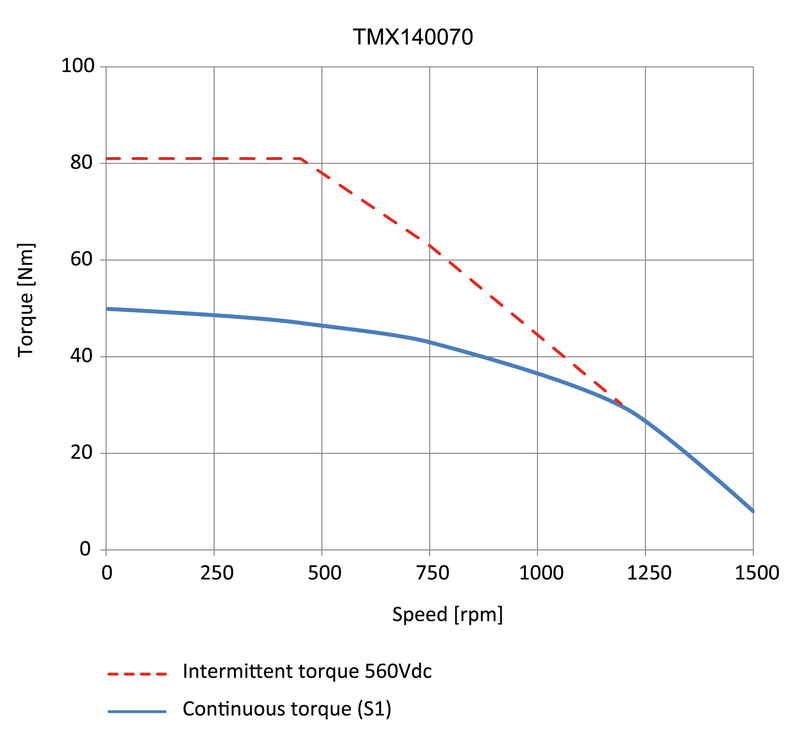 NUM’s new TMX series hollow shaft direct drive torque motors have a very low cogging torque. NUM’s new TMX140070 hollow shaft direct drive torque motor is a water-cooled model that can produce more than 80 Nm. The rotor and frameless stator of NUM’s new TMX series hollow shaft direct drive torque motors are supplied as component parts. To view all NUM press releases, click here. If you are interested in other press material such as an article or an interview, just call or email help@wordsun.com.